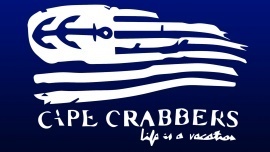 Cape Crabbers is an apparel brand dedicated to spreading our message that "life is a vacation". We are two life long friends (now engaged) that wanted to do things our own way. So after a couple years in the making we decided to move to the ocean and start selling t-shirts, tanks, and sweatshirts with our CC anchor logo and motto. Opening up our first wholesale account! Once the summer was over we moved back home to regroup and plan our product line for 2013 and this is where we stand today. 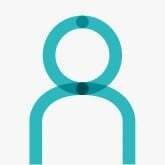 It's important to note that one of our goals to have all manufacturing done in the USA. We want our shorts to have almost a retro fit, with nautical colors.